DemDaily: Sanders Sweeps Democrats Abroad! Bernie Sanders swept the Democrats Abroad presidential primary, defeating Hillary Clinton 69% (23,779) to 31% (10,689) in a record turnout for American Democratic voters living overseas. 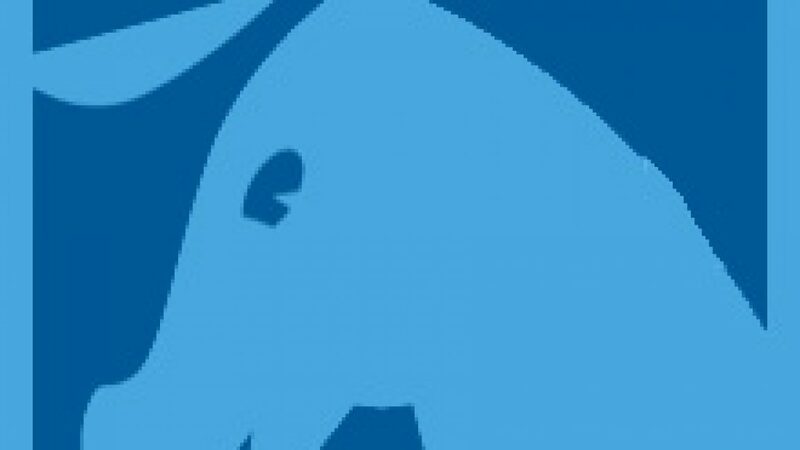 DemDaily: Calendar & Convention Events! The 2016 Presidential may change the future of survey research. Never have so many pollsters been off the mark. Michigan, South Carolina, Iowa, Nevada – why were the numbers so off? Sanders 49.8% victory over HRC’s 48.3% in Michigan keeps the democratic primary race very much alive – at least through next Tuesday’s 5-state primary. DemDaily: Five States Up Tonight: The Count!